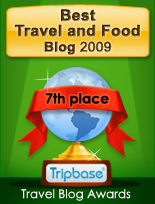 Marrakech was founded in 1070. The city is surrounded by an impressive wall with 19 gates, from all eras of its turbulent history, some small , others impressive. Here are two we saw on our way - the famous Bab Agnaou and the less famous Bab Nkob. This magnificent gate was easily seen when arriving from our hotel west of the city. It is located by the the enclosed compounds of present Royal Palace. Bab Agnaou guards the royal kasbah in the southern part of the medina of Marrakech. 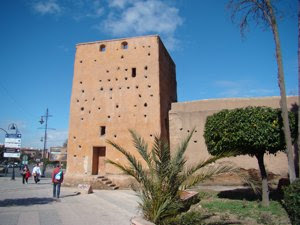 The kasbah, was built by the Almohad sultan Yaqub al-Mansour. Here you find the Mansouria Mosque, the El Badi Palace and the Saadian Tombs. The Bab Agnaou (Arabic باب اكناو) dates back the 12th century to the era of the Almohad dynasty. 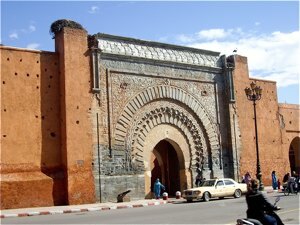 It is one of the largest and most famous gate in Marrakech. 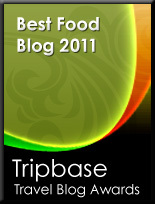 The name refers to black people (cf. Akal-n-iguinawen - land of the black) and it was also referred to as Bab al Kohl (black people) or Bab al Qsar (palace gate) in some historical sources. It is an ornate monument and it is framed by three panels with inscriptions from the Quran in Maghribi, foliated Kufic letters. Bab Agnaou was renovated during the reign of Mohammed Ben Abdellah al-Qatib, and reduced in size. On our way to Gueliz, we passed through the Bab Nkob. It is located by the Bab Larais and Bab Al Makhzan on Mohamed V avenue. Bab Nkob looks old, but is in fact much newer than Bab Aganou. It dates back to the French protectorate (1912-1956) and was built to connect the old Medina to Gueliz, the new part of the city of and to align the main avenue with the Koutoubia Minaret.